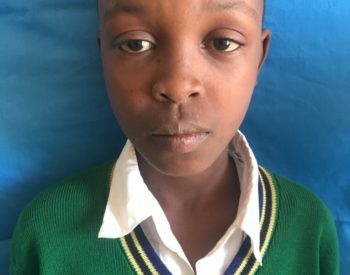 Frank is 11 years old and is in class 6 at Njoro Primary School. 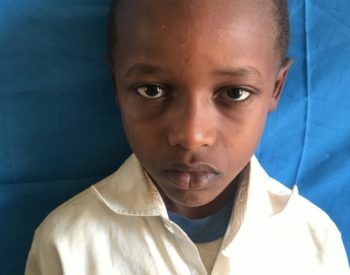 He lives with his mother, father and some of his siblings. 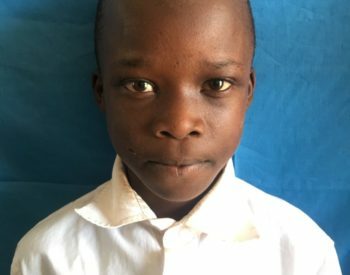 Frank has one sister who is in Secondary school, and two brothers, one who is in primary school and one who is in secondary school. 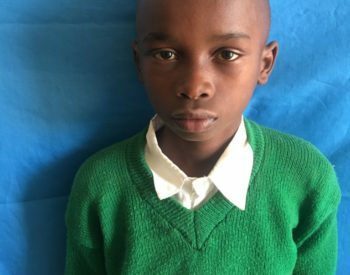 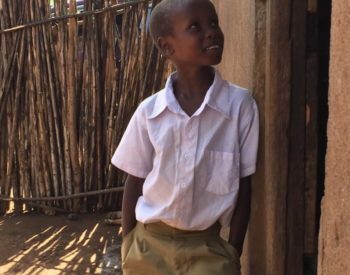 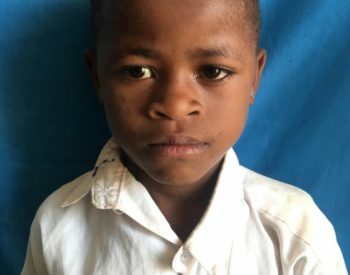 Frank’s mother is his primary caregiver and his father provides the main financial support for the family, however his father has become very unreliable and has stopped paying for school fees and school supplies. 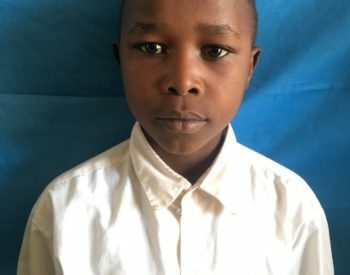 When Frank grows up, he wants to be a farmer. 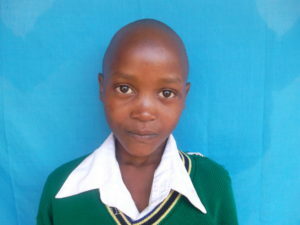 Sabrina is 10 years old and is in class 5 at Njoro Primary School. 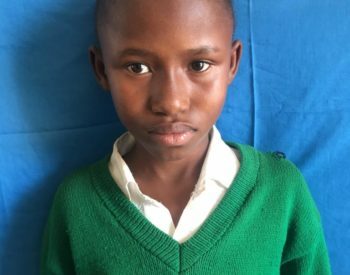 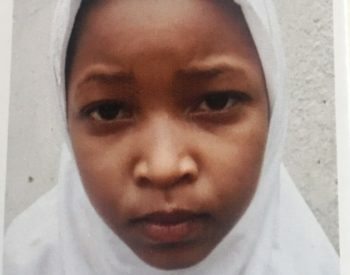 Her father lives in Arusha selling fish, and Sabrina is not sure where her mother is. 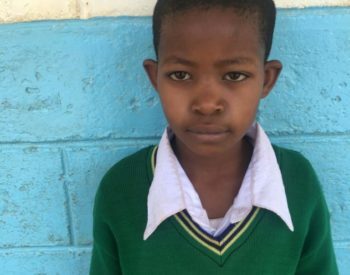 Sabrina is living with her grandmother, who is her main caregiver and provides for the family by selling vegetables. 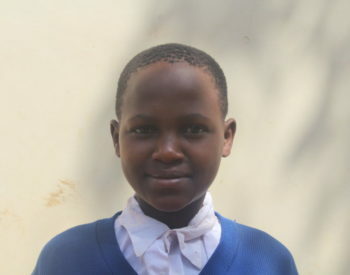 Sabrina has two sisters and one brother, who is also in the same school as Sabrina. 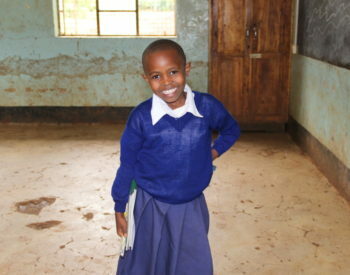 When she grows up, Sabrina wants to be a teacher. 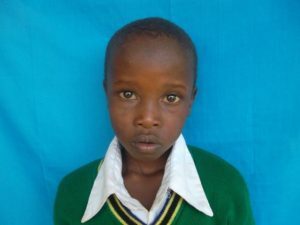 Fredrick is 12 years old and is in class 5 at Njoro Primary School. 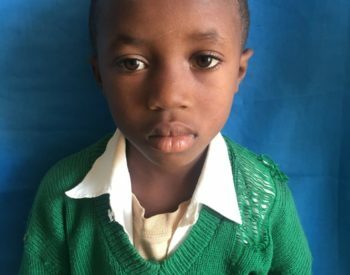 A few years ago, Fredrick’s father left his mother with the children and has not returned. 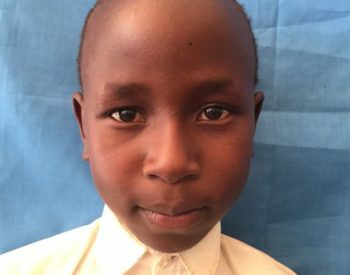 Fredrick is currently living with his mother, his younger brother and sister, his aunt and her four children. 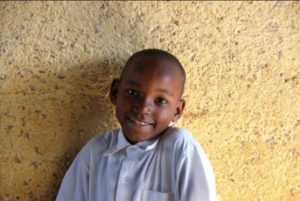 His main caregiver, his mother, works to provide for Fredrick by selling vegetables on the street in town. 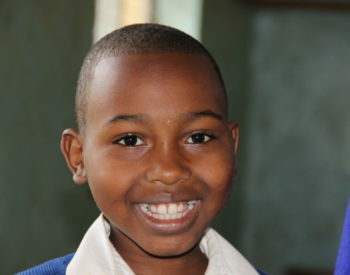 When asked what he wants to be when he grows up, Fredrick simply replied that he wants to be a good father.